Let your students take and manage notes as well a communicate with the instructor (Group Leader) at the LearnDash post level. The LearnDash Student Notes plugin creates a widget and 3 shortcodes that you can place into any course, lesson or quiz content or sidebar. LearnDash Student Notes lets your students create, download, delete and communicate on a post-by-post basis. Let your students take notes and communicate with the instructor at the in any LearnDash post. The LearnDash Student Notes plugin creates a widget as well as 3 shortcodes that you can place into any LearnDash content, sidebar as well as one shortcode you can add to your Student dashboard. 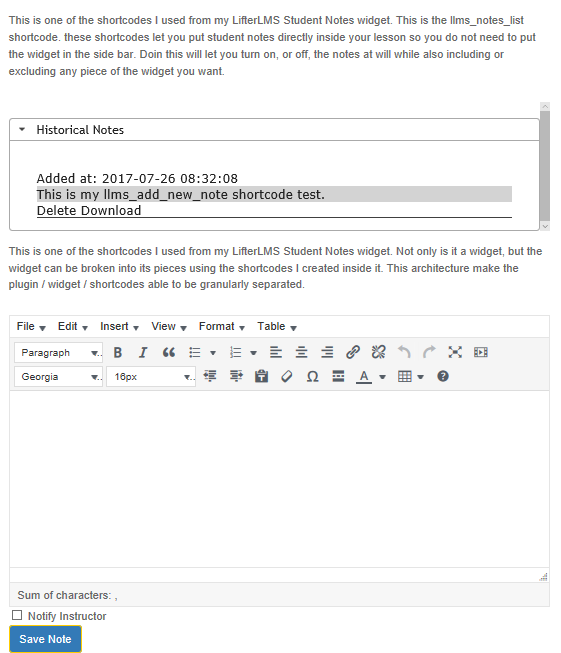 [llms_add_new_note] to add the students note panel anywhere you want. [llms_notes_list] to add the students notes history / management list panel anywhere you want. [llms_full_notes_list] to add a complete list of all the students notes to anywhere you want in the website (although it makes most sense putting in the student Dashboard). NOTE: Do not use the shortcodes and widget in the same post types at the same time, else you will duplicate the student entries. The notes widget and shortcodes can be styled globally, or individually for each LearnDash post (you will need to know CSS for this). All text / messages can be changed using your favorite translations plugin. Students can also communicate with their instructor (Group Leader with site administrator as a backup). The instructor will receive an email of the students note and can then respond to that note. Students can create personal notes, or share their notes with the instructor. Notes are private to the student and cannot be shared with other students. Student notes cannot be added to quiz questions. Students can create multiple notes per post and view/manage their notes history. In the history view, students can see which specific note(s) they sent to the instructor and can manage their notes. Students can also view all their notes for all courses if you add the [llms_full_notes_list] shortcode to their Dashboard (or anywhere you want really). This shortcode also contains a link to the post where they left the note(s) so they can just jump right to it from the list. Site administrators and authors can view, respond to, and manage all student notes in the WordPress dashboard. 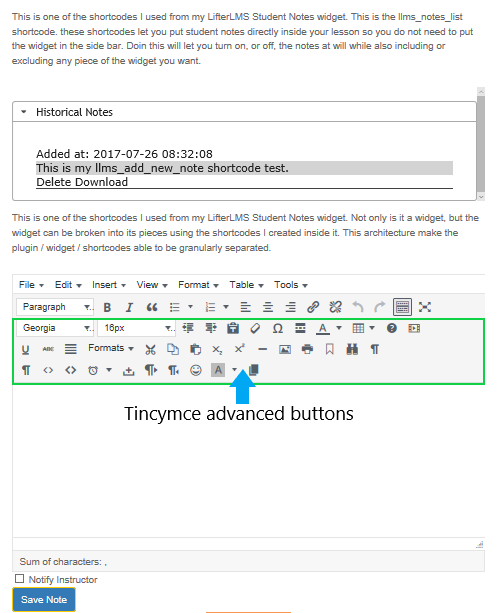 The LearnDash Student Notes widget and [llms_add_new_note] shortcode also works with any TinyMCE editor plugins (such as TinyMCE Advanced) so you can manage the editor buttons and menus from those plugins as you would for any other TinyMCE front-end editor – this includes making the editor full screen if they want. LearnDash Student Notes also comes with Update Notifications and licensing so you can keep it up to date when LearnDash changes. 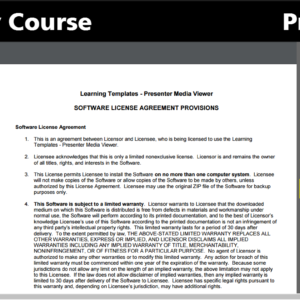 Any free products provided by Learning Templates do not come with support and are provided as is and without warranty. Attempts to get product support via our contact forms or direct email, will go unnoticed and unanswered. All products provided for free are also provided without warranty. Any changes required, issues / conflicts with your other plugins or themes are on you to resolve unless you purchase paid support from the Learning Templates team. Paid support ONLY includes investigation, recommendations, and CSS support (you must give access to your site in order for me to view the specific page or post). 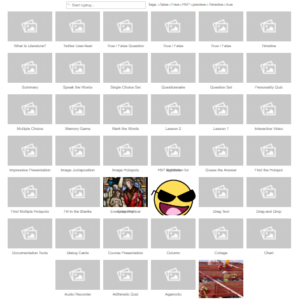 Paid Customization is restricted to the confines of the plugin itself. In other words, I will not modify the plugin to add a new feature or completely change the purpose of the plugin. If you require additional features, or to have a plugin preform tasks outside the scope of the existing plugin, please use the Contact Us page to reach out to me, provide your budget and identify those changes. Once installed, the CSS file for this product can be found in the products folder under the css folder. This is a great plugin! There’s not many plugins you can say “it just works” but this is one of them. Install, place your shortcodes and boom, done! And the option to put all the students notes on their dashboard is genius. Thank you Dennis!